good gift Pockettio DHP. Mini Hearing Aids. Sound Amplifier. Pocket Worn Hearing Aid. 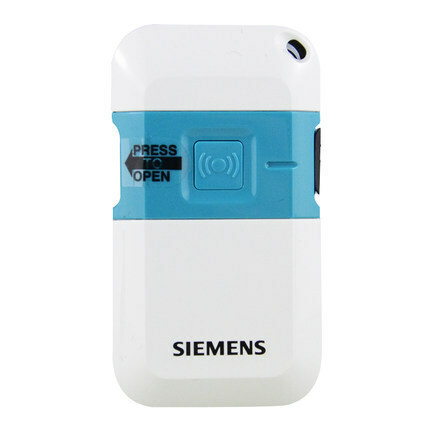 Siemens 176AO Upgrade Free Shipping!